You may have seen posts about this on social media last week, but if not: “CinderellA.I.”, my short story from Magic at Midnight, has been released as a stand-alone short story, and you can read it for free now! It’s available on Prolific Works, Gumroad, and other major e-book retailers. Check out the beautiful cover from DesignRAN! Madeline knows her role in life—such as it is. She’s an animatron, a lifelike robot built to perform in a fairy tale-inspired theme park. And she’s an Ugly Stepsister. Her destiny is to play second fiddle to the famous Cinderella, to help her shine before the park’s audiences three times daily (five on weekends). But Cinderella isn’t content with being the star of the park. She believes she’s destined for something more. When Cinderella disappears, Madeline comes to realize that maybe she isn’t conscripted to the role the fairy tale laid out for her. And if she wants to save Cinderella, she’ll have to believe in herself… and her very life. 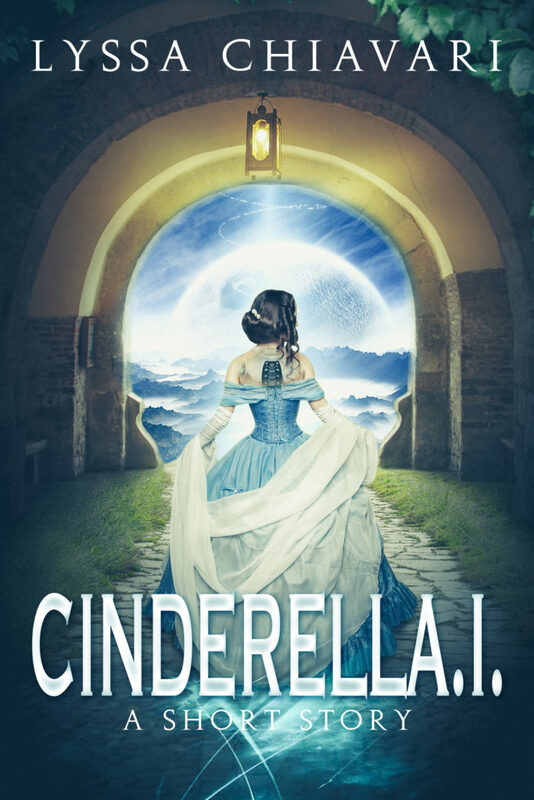 This short sci-fi spin on Cinderella was originally published in Magic at Midnight: A YA Fairy Tale Anthology.